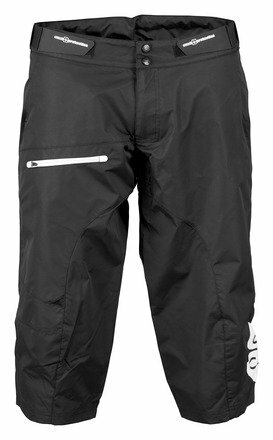 These shorts are constructed to provide excellent fit while seated in the kayak and further include a neoprene liner for warmth and extra protection. Velcro adjustable waistline, with a curved waist to protect and cover the lower back while seated. The shorts also include a 3/4 super elastic and comfortable neoprene inner short. DWR treated windproof, quick drying fabric. Call for available colors and sizes.